Great Location. No Drive-Thru . 1 Owner own for 27 years . Well established for long years. Good Book records. Possible to get SBA Loan with 30% Down Pay. Ask detail to the agent. 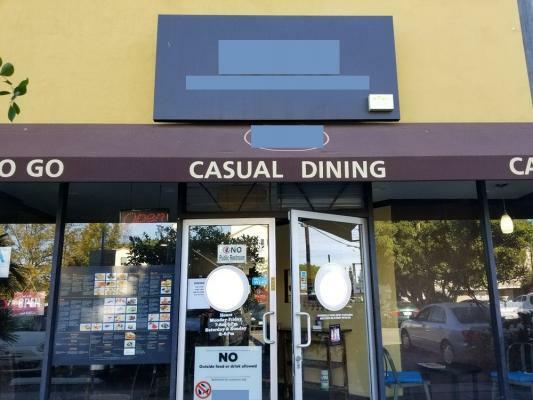 The listing # 247597 Hamburger Restaurant - Monrovia below is currently OFF THE MARKET due to that it is either in escrow at this time or has recently been sold. For more businesses for sale that are like this Hamburger Restaurant in Monrovia please see a sample of BizBen active listings below and links to all similar listings on BizBen.com. Two highly bar, lounge and restaurants conveniently located adjacent to one another in a high traffic location. While customers enter each venue separately on the exterior they are connected via an interior hallway. Each location boasts its own concept and is independently profitable. 5,400 sq.ft. Famous Diner $1MM in sales in the Long Beach. Once upon a time Diners were the most popular and preferred dining experience. Well, it's back. 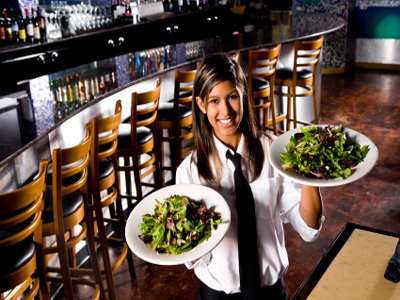 Consumers are flocking back to high quality home made food with good service. Semi absentee run. 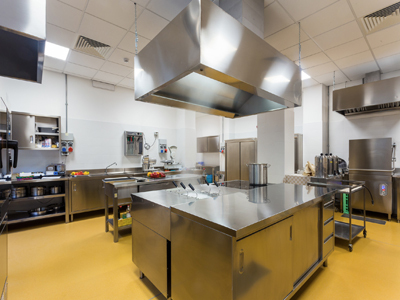 Small but restaurant has fully equipped kitchen. Currently Taiwanese restaurant, but new owner may change the menu. Rent is only $2,500.00. Lease remains 4+5 years. 16 seats . Parking. Located in Beverly Blvd and Paramount Blvd area. Two partner work for over 11 years. Store size 3,800 sq.ft. New lease possible. This Indian restaurant is located in a very popular strip mall on a busy intersection. The strip mall is patronized by locals from the many residential areas and commercial businesses nearby. The restaurant is about 1200 sq. feet and seats approximately 25 people. 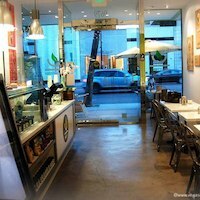 Cafe with International Fusion Flavors with a Healthy Influence. Serving Breakfast and Lunch, Juices and Smoothies. The Cafe attracts health conscious people and Foodies love the small plates. Located next to huge church with approximately 7,000 people in and out consistently. Open only until 6PM. BBQ restaurant with beer & wine license in Los Angeles for sale. This sale is including furniture, fixtures & equipment, type 41 ABC license, goodwill, DBA and menu if requested. There is full kitchen with kitchen hood. This is highly confidential sale, please call or email me for more detail.